It does not take long after becoming a parent to start the job of teaching. Parents are there to teach kids how to eat, how to sleep, how to interact. Soon, the list of things that need to be taught seem to stretch far beyond a parent's ability - and by soon, I mean somewhere about age one is when I started to feel the pressure. What about you? How long did it take you to feel like there were a laundry list that could circle the earth of things your child should know; things that you should teach him? As an English Literature tutor, I was very aware of the lack of good reading comprehension that plagued middle and high school students. I listened to many parents lament how they read books to their kids when they were young, what else were they supposed to do? Or complain about the lack of good teachers their kids had been exposed to... but I honestly have no real wisdom on that subject right now. 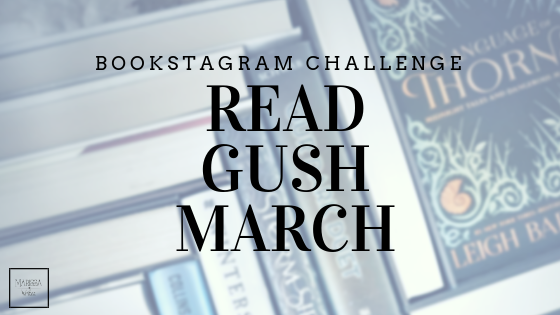 So let's go back to the first question: "I read to my kid when he was little, what else was I supposed to do?" Reading to your kids is a great step into reading comprehension. 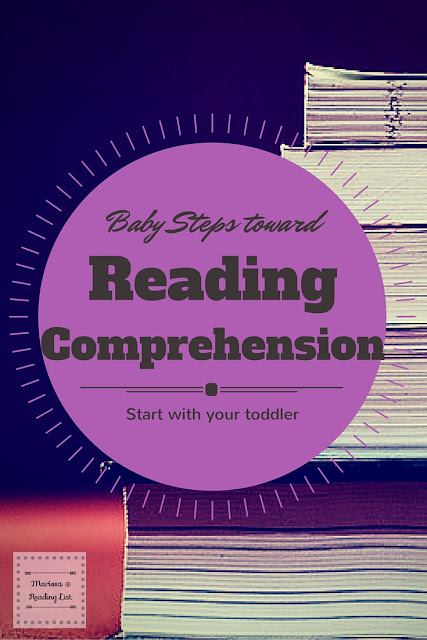 The thing is, it is only a step in a long series of steps parents can take to assist teachers in order to help their kids get a solid understanding of reading comprehension. My youngest is not even two yet, but she loves her books. So while she often gets to pick the book she wants mama to read to her, I have added some good interactive books into her little book box to help with that second step in reading comprehension. Yes, interactive books. When we read a book that gives an action, teach your child to do that action in response to the words - If the book says to shake the book, put her hands on the book and help her shake; if the book says to get up and do a dance, stand up with her and dance! These fun interactive books might make you feel silly as an adult, but they are laying an important foundation in realizing the meaning of the action words in books. One important aspect to reading comprehension is to understand the action, the verbs, in each sentence and scene so the brain can pull together images while reading. Is there any chance you are thinking, "Sure that's a great suggestion... but I have no idea where to look for such a book?" Guess what? I have a few suggestions for you! Shake It Up, Baby by Karen Katz was a big hit for all three of my kiddos, probably because there are beads in the spine and each page is full of color. This rhyming book is full of action and directions to do with your little one - you start with touching your nose, shaking the rattle in the book, to swooshing all around. Our new favorite is Do You Want to Build a Snowman? by Calliope Glass - yes a Frozen book. In this book you and your little aspiring reader help Elsa and Ana build Olaf again. Your little reader is asked to tap the book, mark x's and magically blow more snow onto the page. Those are just a few options, there are so many more out there. Go ask a librarian for some suggestions. Most importantly do not worry about being silly, learning often happens while us adults are being goofy. One more small point. While touch and feel books are great fun, and certainly we have many on our shelves, they do not engage in the same way. So yes, please read the touch and feel books, but maybe seek out at least one interactive book to try with your kiddo? 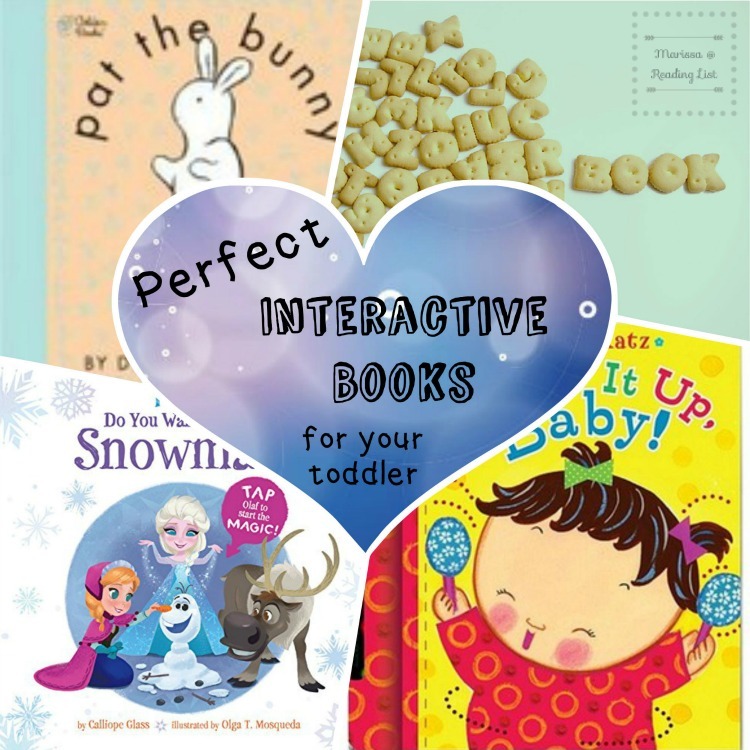 What is your favorite interactive book? 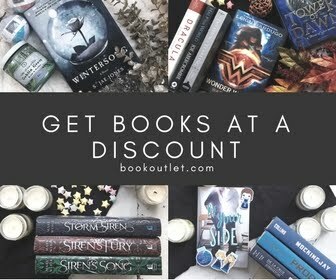 **If you are considering purchasing any of the books mentioned about, please consider using the affiliate link below and support Reading List in the process.